In 2013 we started a cooperation with J&E. They are one of the largest importers and exporters in Indosian teak furniture. Here In Venlo we sell their Teak furniture and White cabinets. We have alot of returning customers because of the great care that the products recieve. This basicly means that it is more durable. 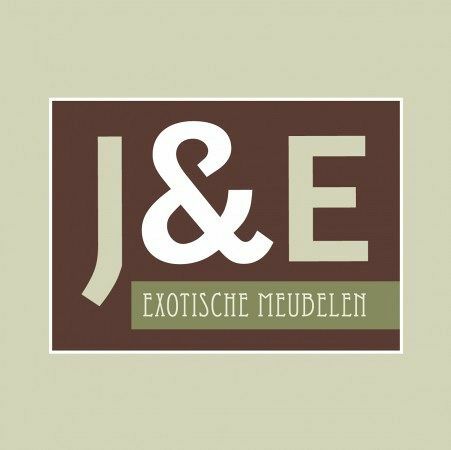 The retail price in Venlo is the same as in Heteren, where the warehouse of J&E is located. In Venlo we combine our small decoration and Antique Furniture with the teak furniture from J&E. This has the result that we can provide our costumers a complete collection for their resale. Every 2 weeks we get new goods from J&E so we Always have an up to date collection. Teak furniture is heavy so we will always help you with loading your truck our car. It is also possible to transport the goods to your shop. For the transport we cooperate with VSW Expeditie, a specialized company in transporting furniture throughout Europe. Thanks to our own points of view and of course the social discussions around durability and viability we decided back in 2002 to switch over to exclusively recycled and planted teak for environmental reasons. Not only the durability of our products are important but we also look after the wellbeing of our workers in Indonesia. The beauty of recycled teak is that it has its marks of use. For example holes from nails, paint residue, knobs, fissures, structural or color differences. Thanks to these irregularitiesThese irregularities makes for great, and unique, characteristics for your furniture. J&E recycles the wood with care and repairs where needed so you always get the best quality possible.